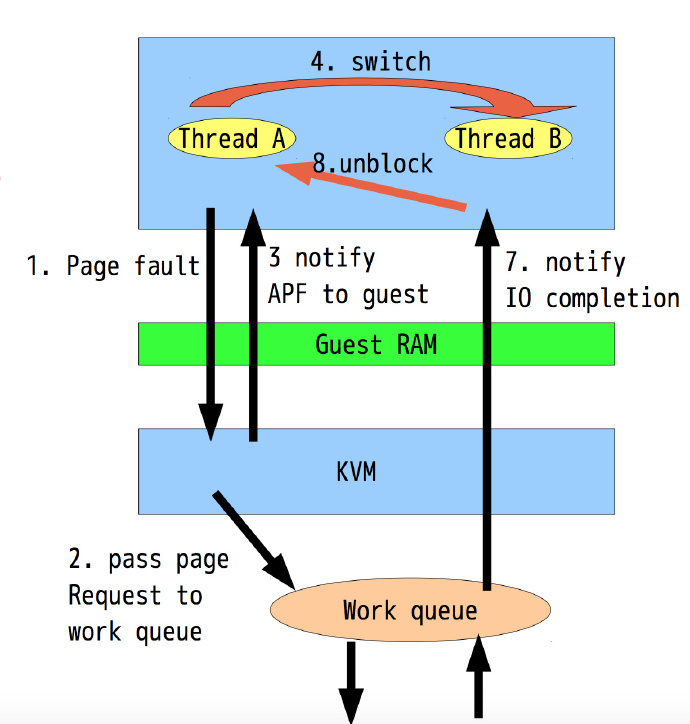 KVM: Handle async PF in a guest. be scheduled out until page is available. KVM paravirt: Add async PF initialization to PV guest. Enable async PF in a guest if async PF capability is discovered. KVM: Add PV MSR to enable asynchronous page faults delivery. Guest enables async PF vcpu functionality using this MSR. 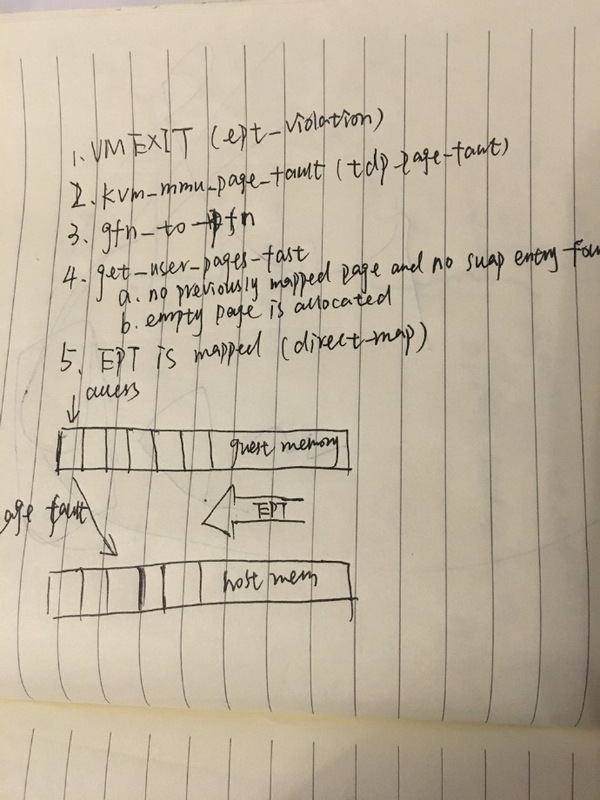 KVM: Inject asynchronous page fault into a PV guest if page is swapped out. 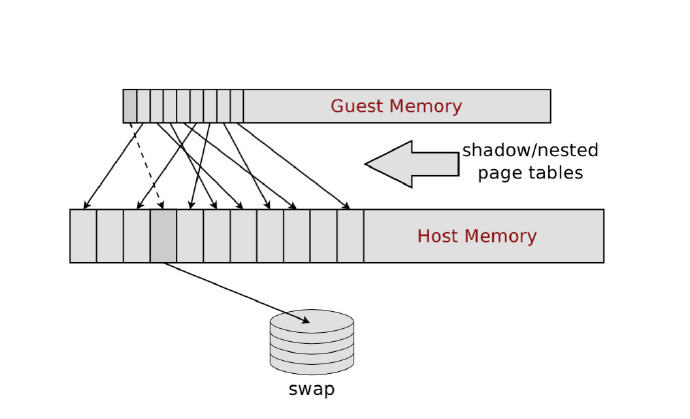 Send async page fault to a PV guest if it accesses swapped out memory. Guest will choose another task to run upon receiving the fault.